mako shark Archives - We Love Sharks! mako shark Archives - We Love Sharks! 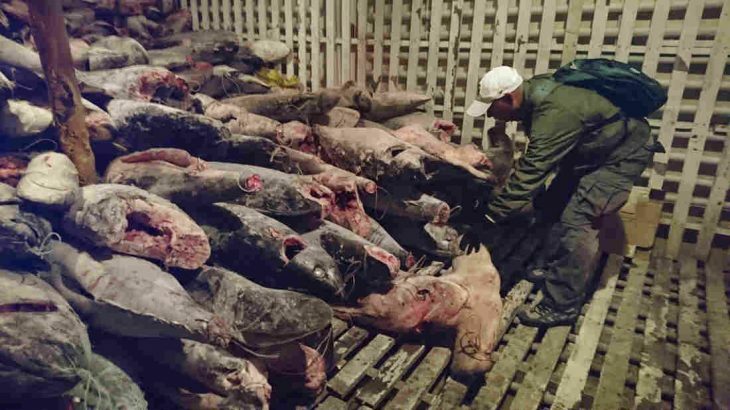 Shark Poaching: In another flagrant display of the ruthlessness of poachers, a Chinese fishing crew was caught with over 300 tons of illegal cargo including 6600 sharks. As a punishment, they are getting up to four years in prison plus nearly $6 million in fines. Read on to learn more about this shocking story. 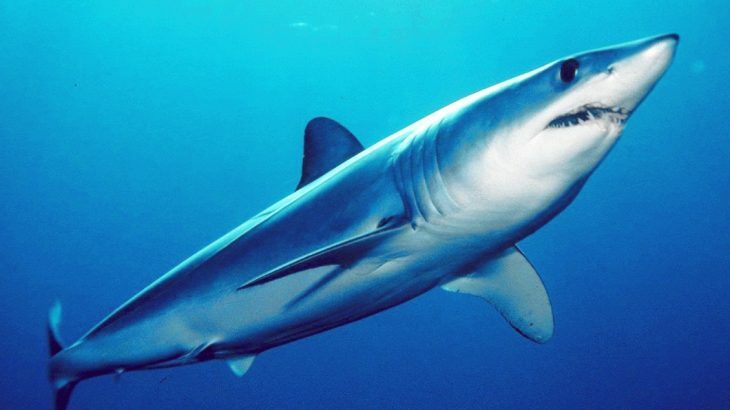 The streamlined Mako Shark is a true predator known to eat fish, birds and whale carcasses. Also known as the Blue Pointer or Bonito shark, this fast and aggressive shark has fascinating characteristics.